Microcontact | The Interactive Atlas is now online! in: Categories: News and Project. 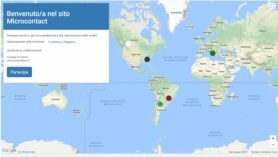 The Interactive Atlas is now online! The interactive atlas for data crowdsourcing is finally online! 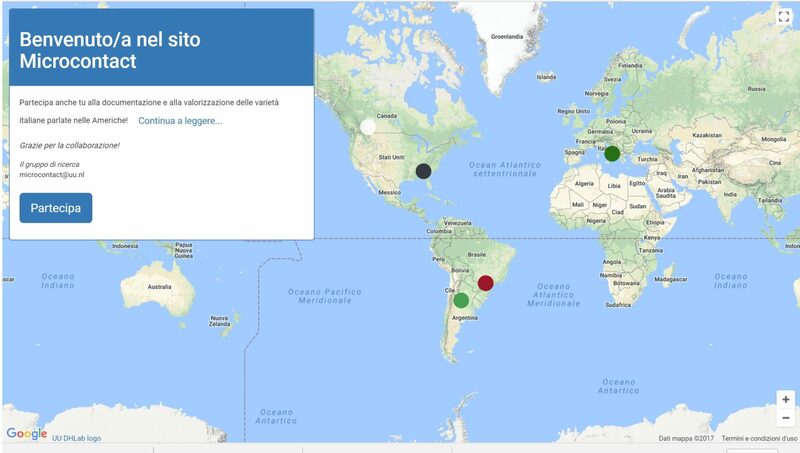 Help us collect data from Italo-Romance varieties in the Americas and in Italy!